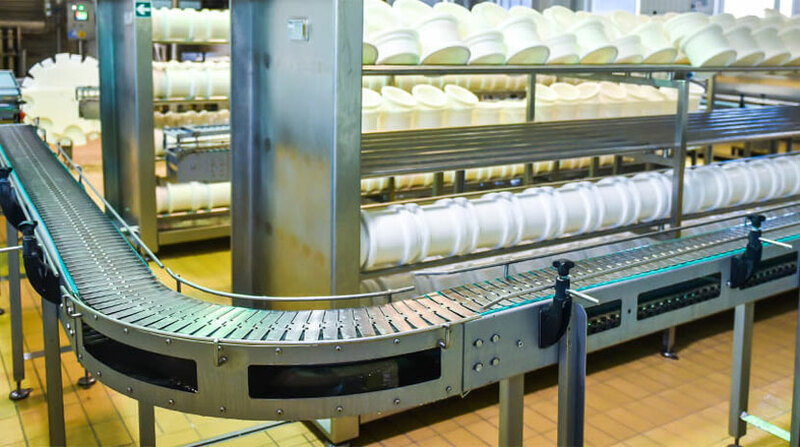 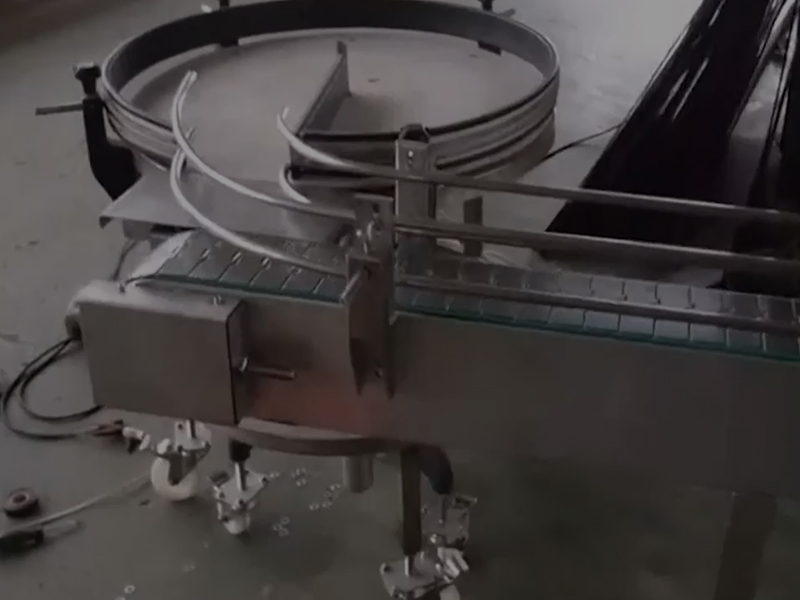 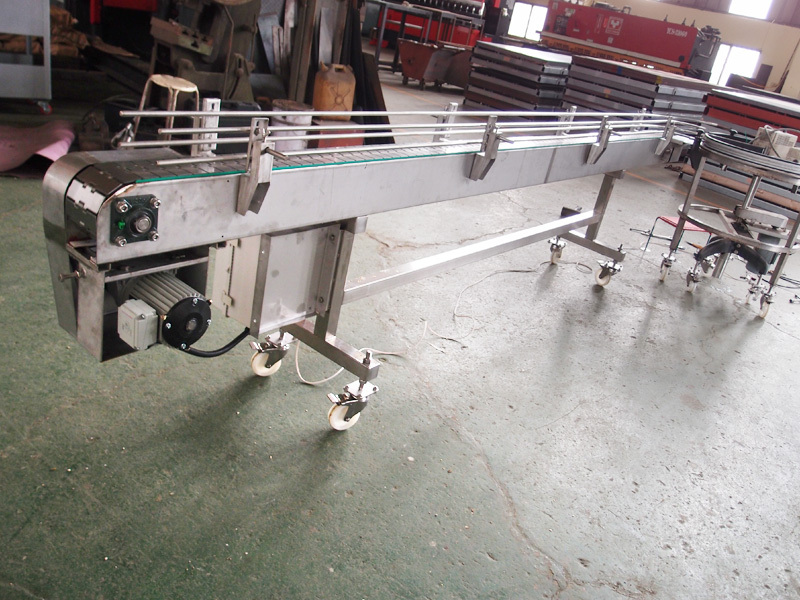 Ring Sun Machinery have designed a variety of custom conveyors to satisfy customer demands as well as complying with differing food sanitation standards from around the world. 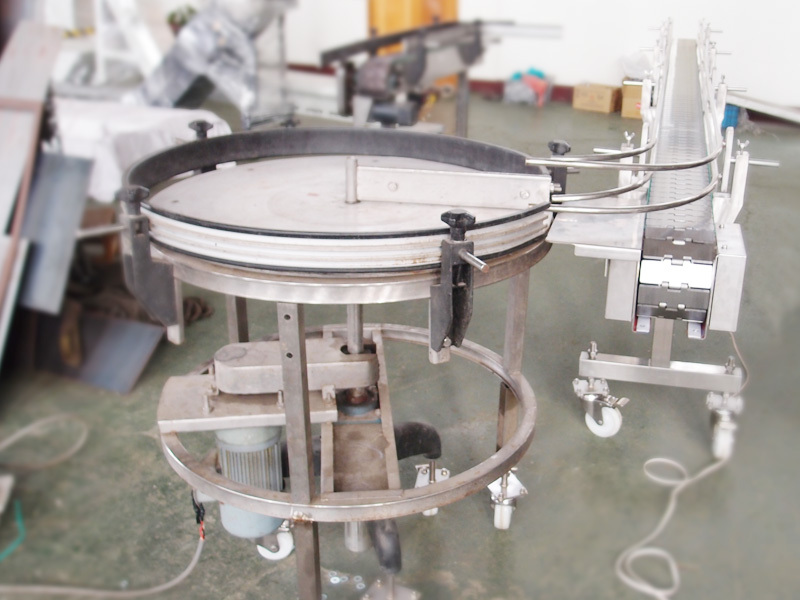 These devices are suitable for application in various food industry areas such as upstream suppliers (agriculture, fish, and livestock), midstream manufacturers (flour, grain), as well as downstream food industries (pies, confectionery, beverages, meat and seafood) or food additives, waste products and so on. 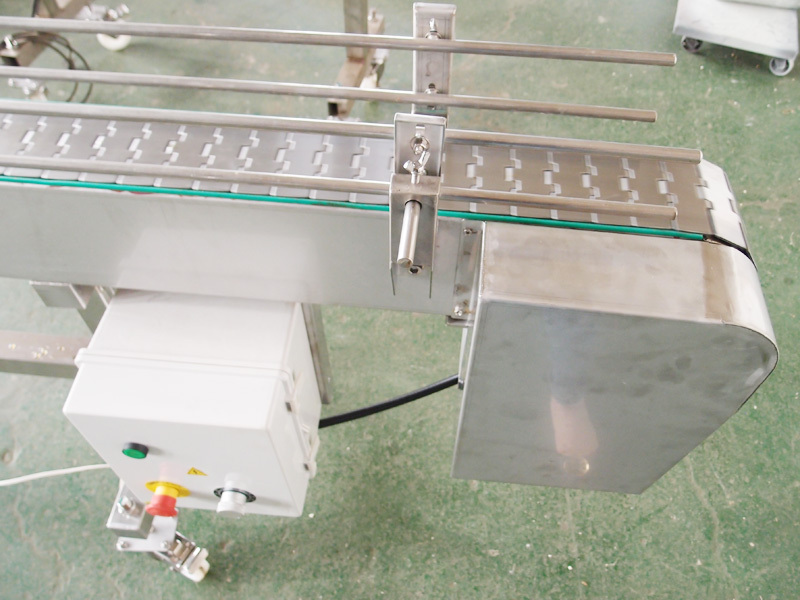 Moreover, it will help operators to complete work more efficiently; saving manpower and reducing costs, while being environmentally friendly.